No-one really likes cleaning. But your skin isn’t those old festival boots in the bottom of the wardrobe, or that Tupperware container that never recovered from the spag-bol disaster of 2012. It’s on your face (and the rest of you) all the time, so it needs to be cleaned and cared for properly. At Puravida, our approach to skin may not be one you have heard of before but we approach skin care in a corneotherapy way. Well, Corneotherapy is a skin treatment methodology with its core principle being the repair and maintenance of the skin barrier defense system. 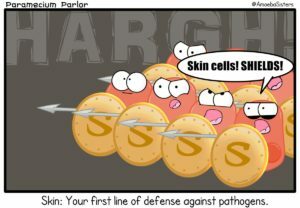 we link skin conditions to the skin cells and systems affected and then link the skin condition to product composition. Not as simple as going to the super market and picking up that “anti-ageing range” and slapping it on our faces and thinking we are done. No we always need to understand what the skin is telling us, think about what is being affected and what are the best ingredients to correct the condition while always maintain a healthy skin barrier. To simplify corneotherapy even more: when applied correctly it helps to keep the baddies out and the good guys (gals!) in! And what about a defense system? A defense system is something that protects us against harmful things in the outside world helping to prevent things like bacteria and viruses from penetrating the skin’s surface and therefore our bodies. It has been proven time and time again that a healthy skin barrier defense system can help protect us against skin conditions like acne, rosacea and eczema (to name just a few! ).Let’s just quickly throw a little science education at you before we go into how to pick the right cleanser. We are going to get a little technical around the skin barrier defense systems. Granular layer is an effective part of the defense system that helps prevent the absorption of many substances. This system slows down Trans epidermal water flow, which means we retain the water in the lower cell dividing layer. 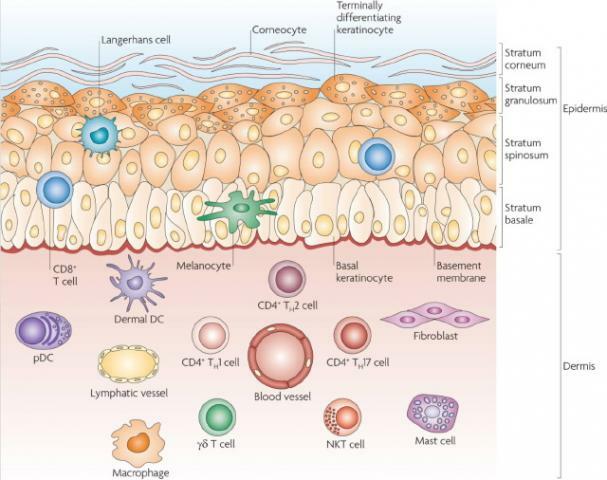 Cell membranes, every cell in our body has a cell membrane. If the skins natural protection systems are to to function at their best, all the cells that contribute to this system must have a healthy and permeable membrane. 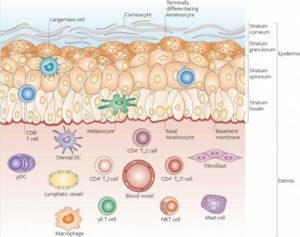 Langerhans cells are an active system of the skins immune defense. 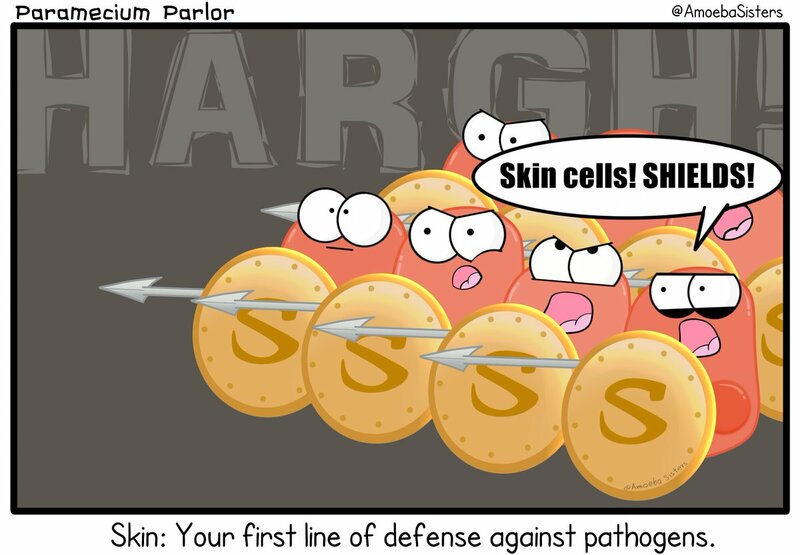 Langerhans Cells protect the skin against external attacks. 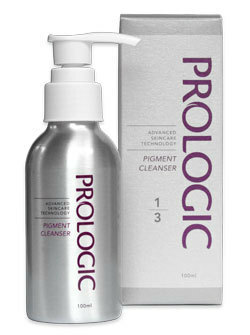 Melanogenesis, this system helps protect the skin and cells from ultra violet radiation. Lastly we have the lymphatic system this is a very complex system but it helps us keep the composition and amount of fluids constant. 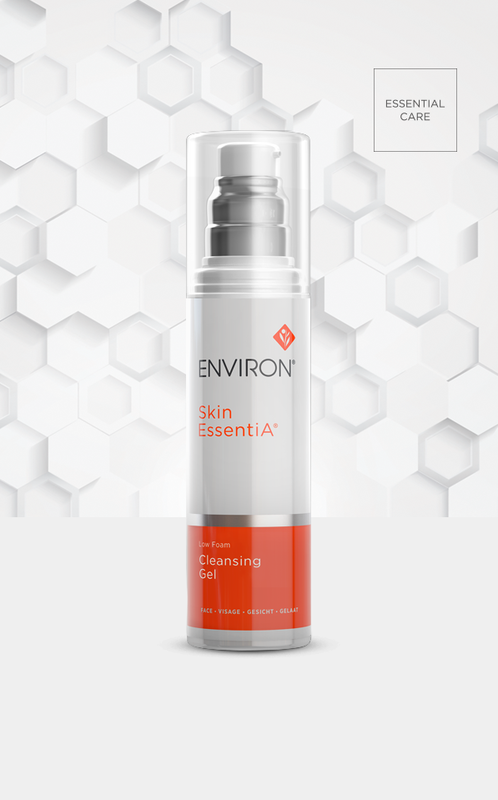 This system is always working with all the other skin barrier systems. 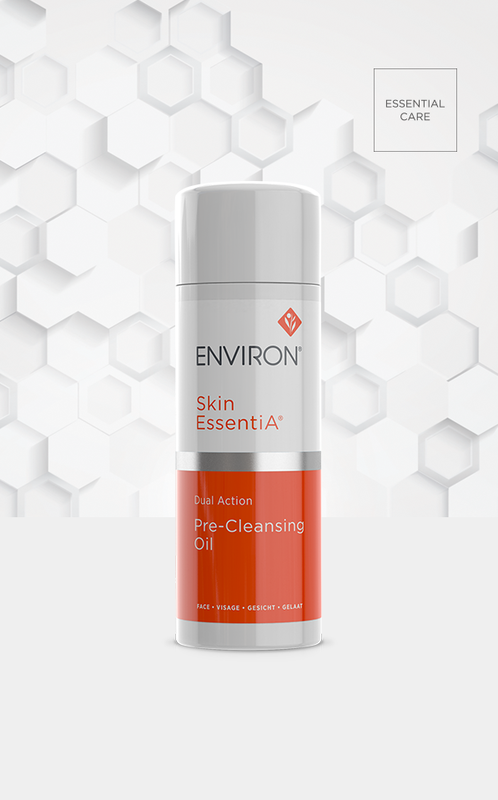 Different cleansers do different things, so it’s important to match them to your skin type. 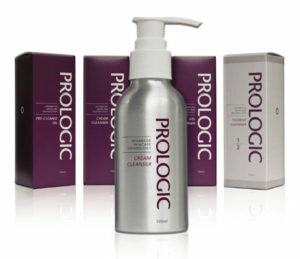 like our Prologic Cream Cleanser is better as a general rule, for a skin that needs help with barrier disorders and cleanses gently without impairing the skin barrier, or our Environ Cleansing lotion which is a moisturizing cream cleanser gently lifts surface impurities while maintaining the effects of the skin’s natural moisture balance and we have a more specialized cleanser from Prologic, the Pigment Cleanser designed for pigmentation disorders but also has ingredients that support barrier disorders and cell to cell communication and strength. Good ingredients to look out for in cream cleansers are Lecithin, coco-glucoside, tocopheryl acetate, sorbitol, Jojoba oil, to name just a few. work better on oily skin or maybe you simply don’t like the feeling of a cream or milk cleanser. 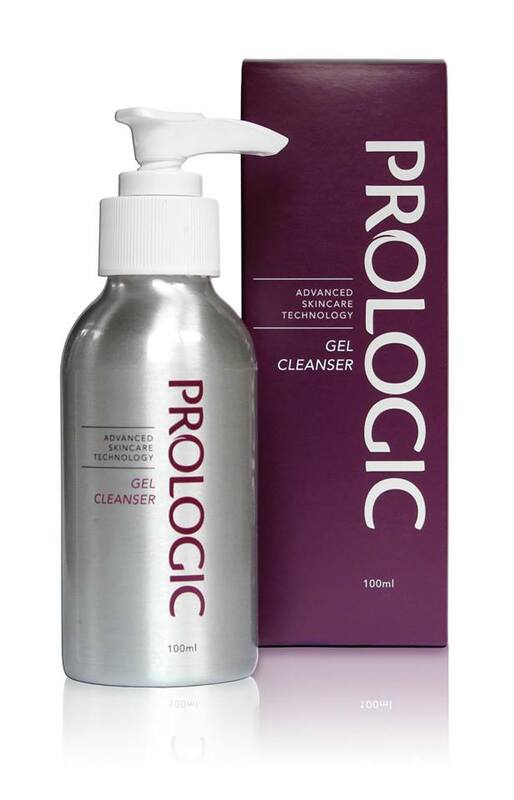 A good Gel Cleanser should be able to control any excess secretions without leaving the skin feeling stripped. Our Prologic Gel Cleanser is designed for problematic skin but has a slow penetrating BHA which means no surface reactions or irritations and helps reduce inflammation and bacteria found with problematic skin over a longer period of time. Perhaps you are an Environ fan then the Skin EssentiA Low foaming cleanser is for you this low foaming gel cleanser removes excess oil, make-up and surface impurities while assisting in maintaining skin’s natural moisture balance. Good ingredients to look out for Coco-glucoside, beta-lipohydroxy acid, hydrolysed oats, PEG-7 to name a few. with active products such as alpha hydroxy acids (AHAs), glycolic acid or salicylic acid can be a friend or a foe. These ingredients can be very effective in treating acne and targeting breakouts, however they are not suitable for all skins and can give a chemical-like burn in extreme cases, so should only be used with guidance from a professional. 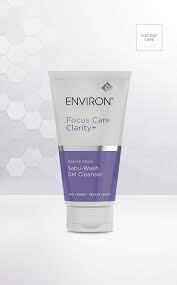 Our Environ Focus Care Clarity+ Sebu-Wash Gel cleanser is one in this category, a mattifying foaming face wash helps to gently remove excess surface oils and environmental debris without drying out your skin so that it retains its natural acid balance. It is suitable for oily, breakout-prone and congested skin. If you feel like you need to really slather on the moisturiser after cleansing, this may be a sign that your cleanser is stripping too much from your skin. Once we have identified the correct cleanser for your skin, hopefully this blog has given you some tools and what to look out for and be aware of if you are not a client of Puravida’s (for now – remember the needs of your skin may change over time) it’s time to use it. 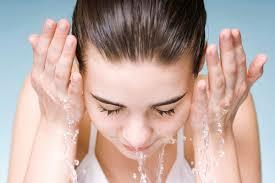 Water is not enough to control oils and bacteria and clear the pores of build-up. Using water alone is like washing the dishes without detergent – it just doesn’t penetrate enough to have any real effect. 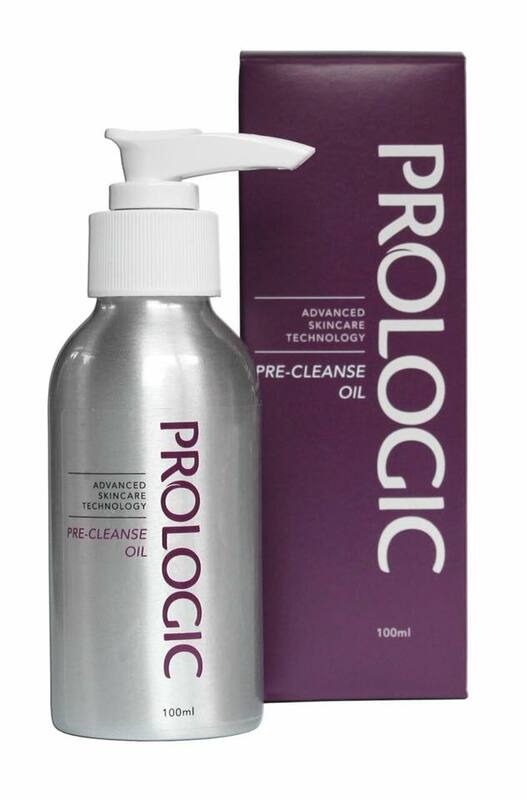 Our recommendation is actually to double-cleanse. Many people shampoo their hair twice: once to lift dirt, dead cells and build-up of products, and again to wash clean. The same principle can be applied to the skin. The first cleanse removes make-up, dirt and bacteria gathered on the skin during the day, whereas the second cleanse gives the proper clean, a light exfoliation and the opportunity for the product to absorb into the skin better. 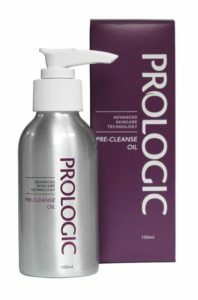 You may choose to use one of the Pre-cleanse oils from Prologic or Environ or maybe you are a magic mitt girl from Jane Iredale, whatever suits your needs best, double cleansing is pretty important. The answer to this is twice daily, morning and night. 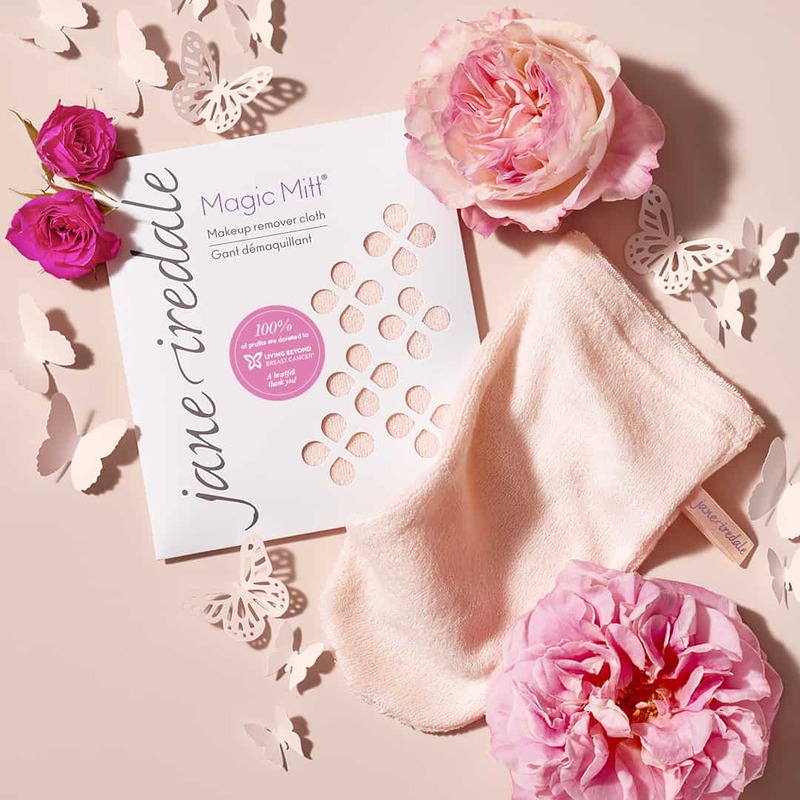 Even if you don’t wear makeup, your skin picks up dirt and accumulates oils during the day, so cleansing at night is still essential and gives a good clean base for your bed-time moisturiser. Likewise, cleansing in the morning is important even though you haven’t been outside or wearing makeup. This is because during the night when your skin is regenerating, bacteria can be forming and oiliness building up, so it’s best to start the day on a clean slate for a fresher feel.